★ Google Games services integration. 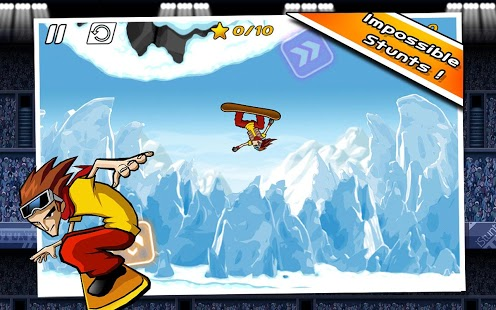 Achievements and leaderboards – show you\’re friends who\’s the stunt king in these deadly slopes! If you\’re tired of just tapping games away embrace the full gaming experience. 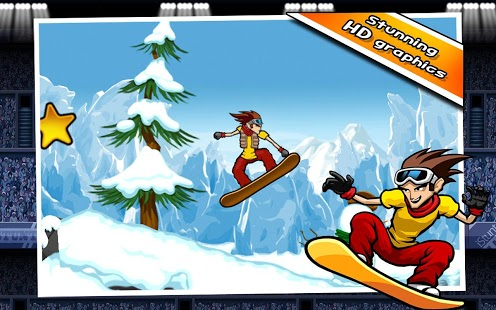 Tilt, tap and slide your way to victory!